She was banned after tweeting about Representative-elect Ilhan Omar. 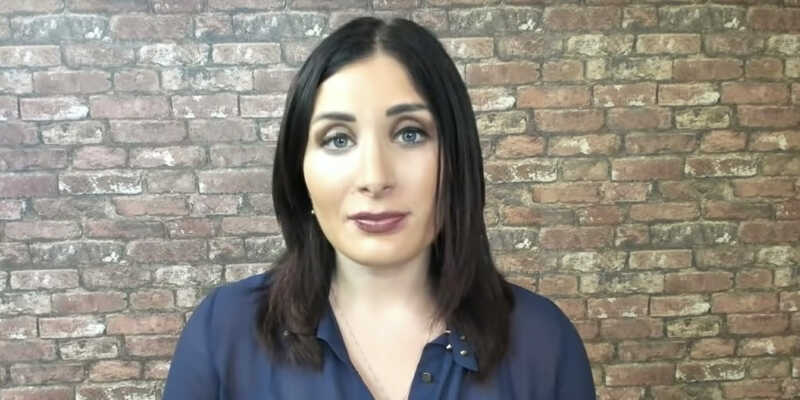 Right-wing activist Laura Loomer has been permanently suspended from Twitter, multiple outlets reported on Wednesday. Sean Campbell, a videographer who collaborates with Loomer, posted screenshots to Facebook showing Loomer’s suspension notice. Per the screenshots, Twitter found Loomer in violation of its “rules against hateful conduct” and cited a tweet from Loomer spouting falsehoods about Minnesota’s Democratic Representative-elect Ilhan Omar. Following her suspension, conservatives defended Loomer on Twitter. I'm going to RT some stuff WAAAAY worse than anything Laura Loomer ever posted. If that bothers you, unfollow now. Loomer was previously suspended from Twitter for a week ahead of the 2018 midterms. The platform did not specify what rules Loomer broke at the time, and she decried the suspension as “election meddling.” The suspension came after she confronted Twitter CEO Jack Dorsey during a congressional hearing in September. The conservative provocateur was banned from Uber and Lyft last year after tweeting anti-Muslim statements.